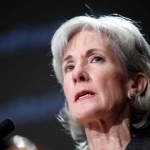 Details from the first day of the 2011 mHealth Summit, including a speech from keynote speaker Kathleen Sebelius, secretary of HHS and Eric Topol, MD. 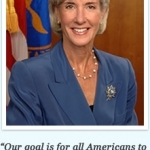 The 2011 mHealth Summit will focus on shaping the future of mobile health, with the keynote given by HHS Secretary, Kathleen Sebelius. 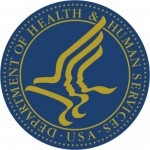 HHS proposed new rules mandate that patients have the right to gain access to test results and reports directly from labs in a HIPPA compliant manner.